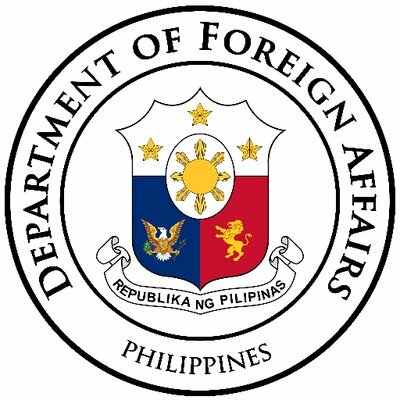 The Kingdom of Bahrain has made it easier for undocumented Overseas Filipino Workers (OFWs) to become “regularized,” according to the Department of Foreign Affairs (DFA), the Philippine News Agency reported. 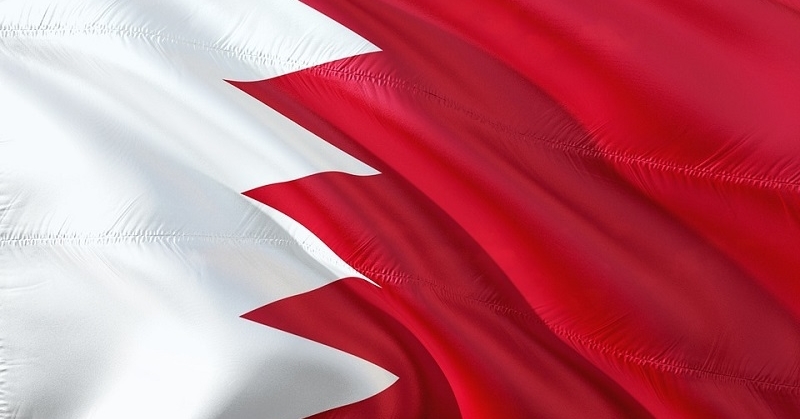 Basically, the Bahrain government has allowed the Philippine Embassy in Manama to purchase two-month visas, which could be given to undocumented Filipinos. This would give them time to find new jobs and regularize their stay in the Kingdom. The DFA Undersecretary, Sarah Lou Arriola, welcomed the initiative on Tuesday, during the International Dialogue for Migration. She also commended Bahrain for introducing sponsor-less work permits and other reforms for domestic workers in the Kingdom. “These reforms are, to our mind, one of the most progressive in the countries comprising the GCC (Gulf Cooperation Council) and give a lot of hope to countries of origin like the Philippines that widespread change in that region is coming,” Arriola commented. Notably, the GCC is an economic and political alliance among six Arab states, including Bahrain, Oman, United Arab Emirates, Qatar, Kuwait, and Saudi Arabia. “My counterpart used to tell me that the Government of the Philippines is one of the most difficult countries to negotiate with because we are tough and uncompromising when it comes to the rights and welfare of our migrants,” she explained. “And to a certain extent, in our gesture of taking this leap of faith with the Government of Bahrain, it just comes to show that international cooperation is possible provided both parties come to the table in good faith and are both wiling to trust each other,” she added. 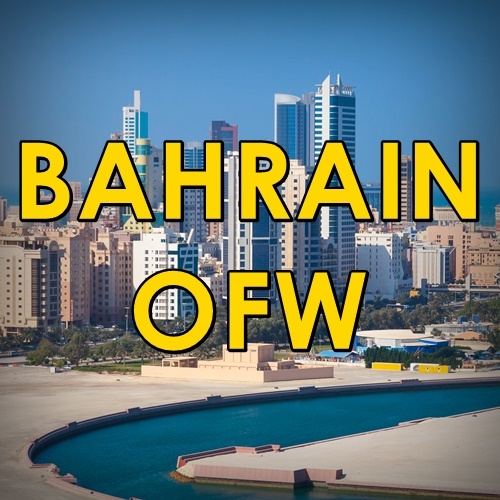 At present, there are 60,000 OFWs in Bahrain, shared DFA Assistant Secretary Elmer Cato. Around 2,200 of these are undocumented; fortunately, these latest reforms are a big help to Filipinos in Bahrain. They also signify the strong relationship between the two countries.